Our IICRC-Certified staff treat spots with professional products designed to remove common (and uncommon) spots and spills. 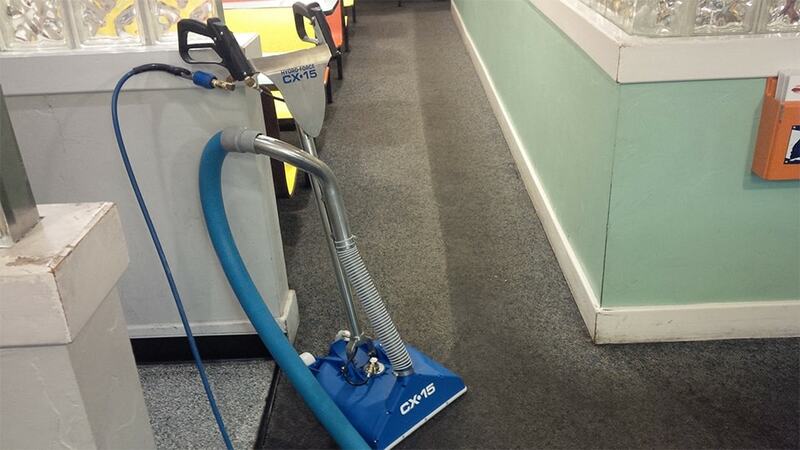 Speak with us today about setting up a cleaning appointment! 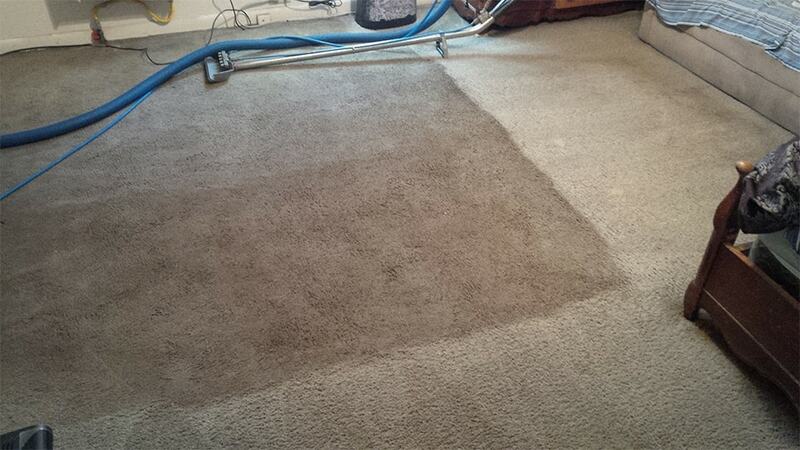 Contact Clean Pro for your carpet and upholstery needs!